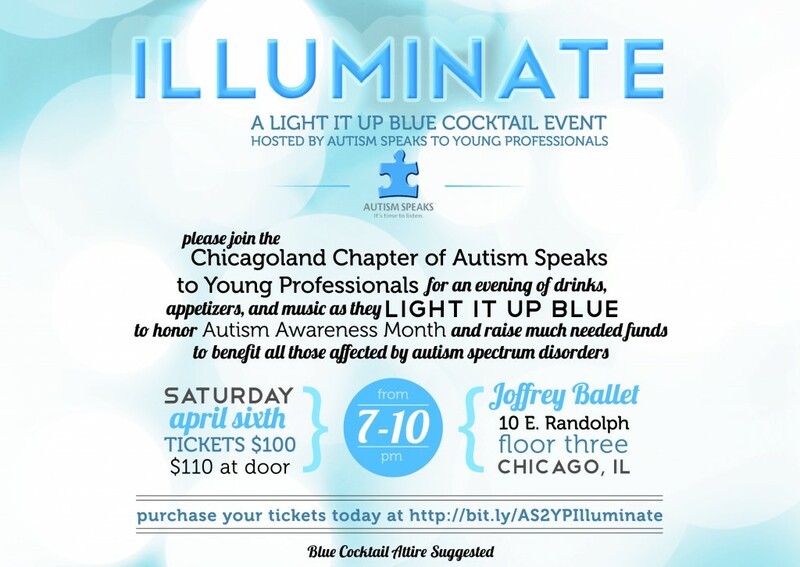 AS2YP Chicago will be hosting Illuminate on April 6th at the Joffrey Ballet Studio to celebrate Autism Speaks’ Light It Up Blue campaign and April as Autism Awareness Month. The event is now sold out, but read on to learn how to get on the waitlist and support AS2YP in other ways! Autism affects 1 in 88 children in the United States – what can Chicago do to help? 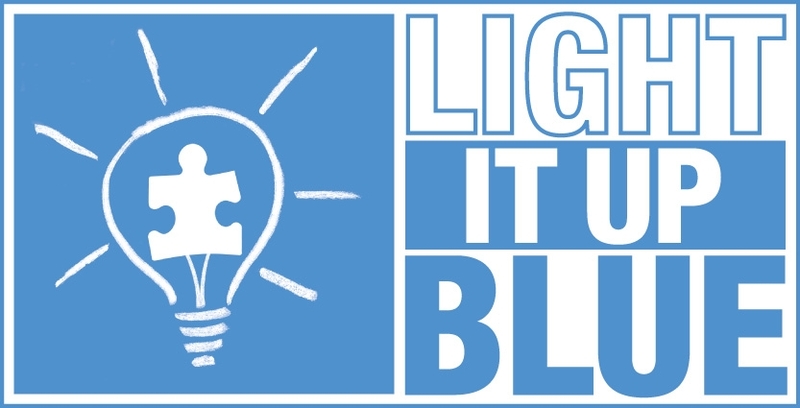 Autism Speaks to Young Professionals (AS2YP) calls Chicagoans to commemorate Autism Awareness month and to help Autism Speaks Light It Up Blue this April! Join AS2YP – Chicago for Illuminate, a cocktail reception, taking place on April 6, 2013 from 7-10 p.m. at the Joffrey Ballet Tower. The event includes tasting stations from Chicago restaurants (Rockit Bar & Grill is one of them! ), an open bar (courtesy of Goose Island and Bacardi USA), raffle and silent auction, music and most importantly, the opportunity to help Autism Speaks change the future for everyone who struggles with autism. Click here to put your name on the Illuminate wait list, donate to the event or to purchase a tribute to honor a loved one! Do your part to Light It Up Blue. Wear blue on April 2nd, World Autism Awareness Day, and purchase blue Autism Speaks light bulbs from Home Depot to light up your own home. With the support of Mayor Rahm Emanuel, buildings throughout Chicago will Light It Up Blue. Keep your eye on the blue skyline all month, join us for our city-wide events and take the opportunity to raise awareness about autism! 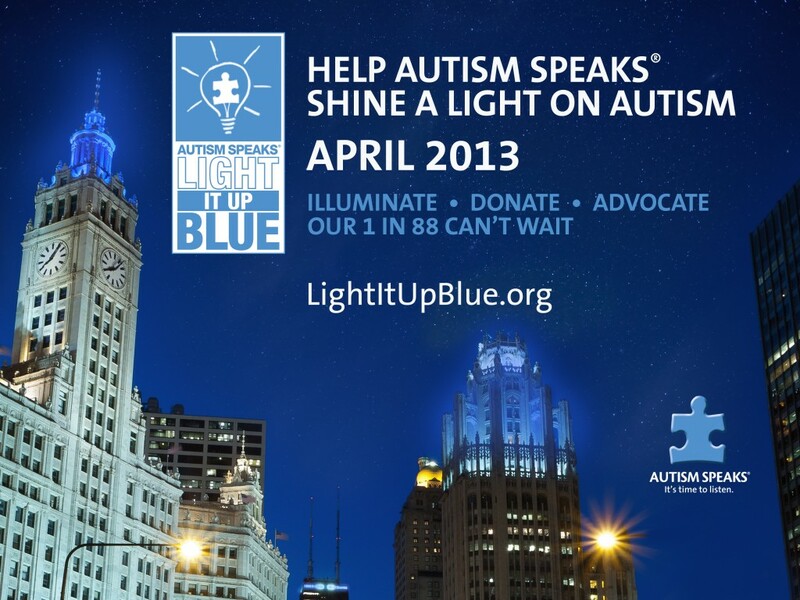 Become involved with AS2YP – Chicago beyond Illuminate and Autism Awareness month. AS2YP is making Chicago a more autism-friendly city, playing in LTS Chicago’s sports leagues, planning fundraisers, networking…you name it, we do it, and we invite you to join us! Sign up for our newsletter to learn more about AS2YP and to learn more about membership opportunities. Follow us on Twitter and Facebook to receive daily updates on Illuminate and our other activities! Get your SHRED on with a Weekend of Fitness Fun! 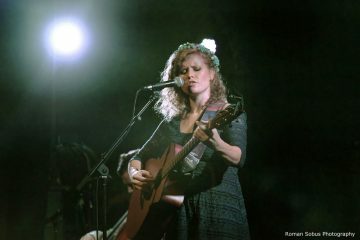 Help Local Chicago Singer Katie Quick Raise Money Through Kick Starter!